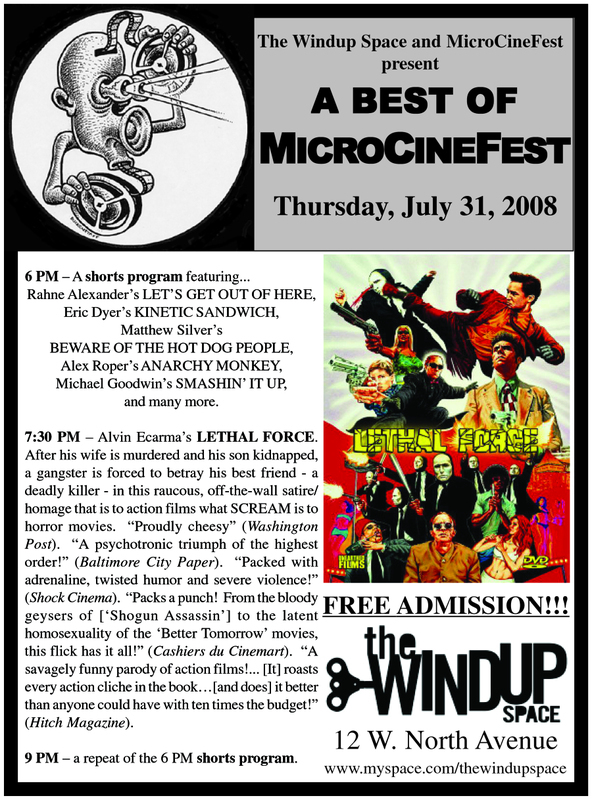 Indie Memphis and Delta Axis present "The Best of MicroCineFest" -- 7:30 pm, Wed. April 9 @ Power House Memphis (45 G.E. Patterson). Free and open to the public!